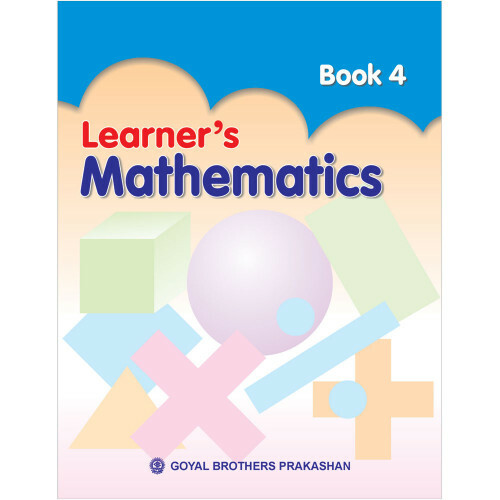 The Series LEARNER’S MATHEMATICS (PRE-PRIMER, PRIMER, BOOKS 1 – 5) is strictly based on the latest guidelines and syllabi issued by N.C.E.R.T. in January, 2002. Extra care has been taken to include and meet the suggested recommendations given in the syllabi. This student-friendly and innovative series is designed to inculcate skill in the child to understand and solve everyday problems. Simple text has been complemented by solved problems. Guidance has been given for problem solving technique. Spiral system adopted in the series will provide ample revision situations. Practical examples have been stressed upon. Exercises are given with sufficient number of problems for proper drilling and thorough understanding. Problems in geometry complemented by self-explaining diagrams. Every unit with guidelines will help and motivate the learners and the teachers equally. Teaching materials have been suggested while introducing the topics. 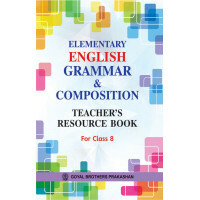 Problem framing in this series would help teachers to assess the comprehension and application ability of the learners. Core Laboratory Manual Of Biology For Class XII..
For Teachers & ParentsDo you want to have the pleasure of watching your wards acquire the skill ..
My Book Of Life Skills With Values Book 5..
इस शृंखला का भाषायी स्तर अपेक्षाकृत सरल रखा गया है, ताकि हिंदीभाषी क्षेत्रें के छात्रें के साथ..